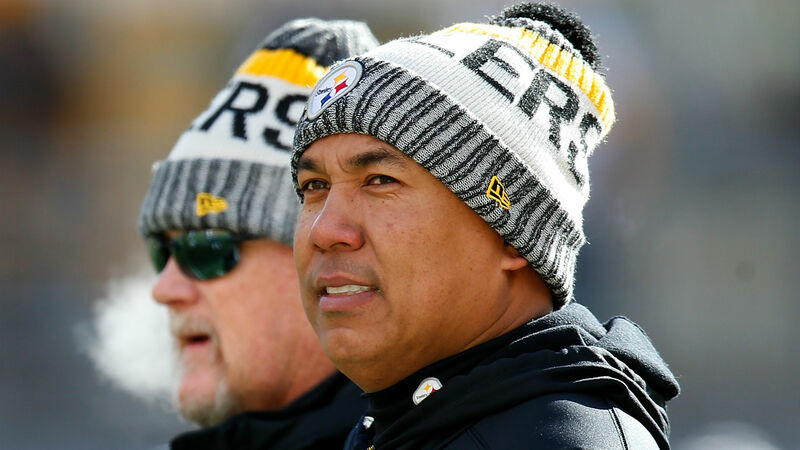 Steelers legend Hines Ward isn’t happy with Antonio Brown’s latest actions. “When things aren’t going good, a lot of people look at your leaders on the team — the players, the guys who are doing it (the leading) — and they want to see how you respond to adversity,” Ward added. “So it’s something that I wouldn’t have done. The Steelers are 0-1-1 entering Week 3 after tying in their season opener against the Browns and falling 42-37 to the Chiefs in Week 2. Pittsburgh will be up against another challenge as the team travels to Tampa Bay on Monday to face the Buccaneers with kickoff set for 8:15 p.m. ET.